Even if your area typically gets modest or moderate winter, you won’t know when it gets ugly. Weather is something that can’t be expected to stay regular. If you are not properly prepared, severe winter could cause a wealth of problems. You should make sure that you always have good handling and balance. You should know how to implement proper techniques for ice-driving. 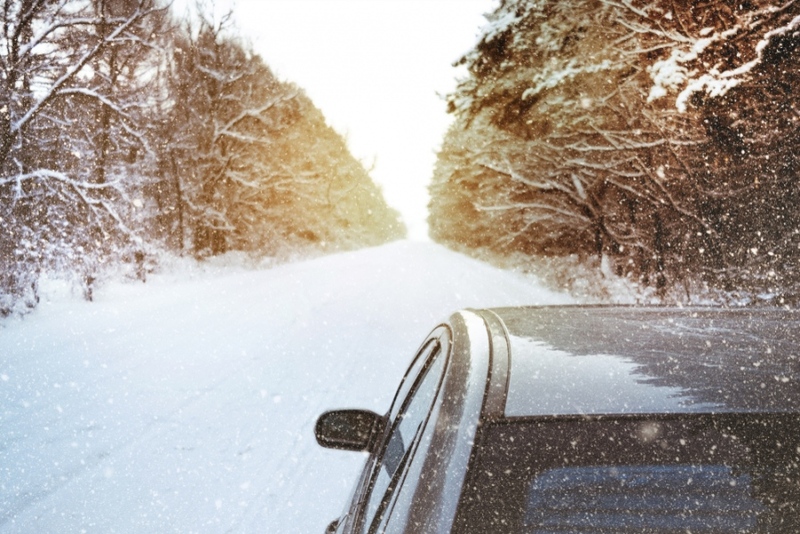 We often see video clips of failures that affect cars with standard tires when they traverse icy road surfaces. If you need to deal with frozen mud and icy surface, you need to have aggressive tread pattern. You should be able to expect what will happen when you try to maneiver through icy surface at higher speed and standard tires. When you spot a possible patch of ice, you need to slow down to avoid causing your car to slide across the surface and you won’t be able to control it. You should make sure that no one will get hurt and this can be achieved only if you have proper techniques. Standard tire won’t be able to handle ice appropriately. When you slide across the icy surface, you will go straight into whatever is in front of you, such as stop light, power poles and parked cars. There are many things that can help you to prevent this from happening. As an example, you need to chain up the rear tires. Chains will increase the friction of your tires on icy surface, although this could cause a lot of vibration on hard, paved roads. It means that you need to determine the correct size of chain. Smaller chain will cause less vibration, but it also means that there will be much less frictions. Whatever chain you choose, you should make sure that it is able to bite into the slippery, icy surface. Another solution is to use studded tires. This is an old method; but can be quite effective in many situations. Studded snow tires look quite normal, but there are studs on the outer edge of the tire that pushes to the icy surface. If you have four studded snow tires, it should be much easily for you to fight the icy surface, which are more capable than typical snow tires. However, studded tires are often accused of chewing up the road surfaces. You should have proper traction capability and proper safety when the winter condition is severe enough. If the winter is severe enough, the local authority may allow car owners to use studded tires and chains. Whatever method you choose, it is important that you drive very slowly and you need to be very light on the gas. If possible, you should avoid inclines and hills. It is important to know that overpasses and bridges will freeze first, so you need to slow down when driving above them. It is a good idea to use a combination of studded tire up front and chains on the rear. However, front-wheel drive cars should benefit from using four studded snow tires.